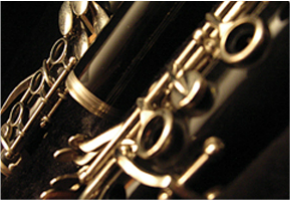 Members of the Wind Symphony are expected participate in one or more of the following: Marching Band, All County Band, or Solo and Ensemble. This ensemble is geared towards the younger player who has previous experience in a band class. Practicing outside of class time is expected and private lessons are highly encouraged. The Concert Band performs at various on campus concerts every year.